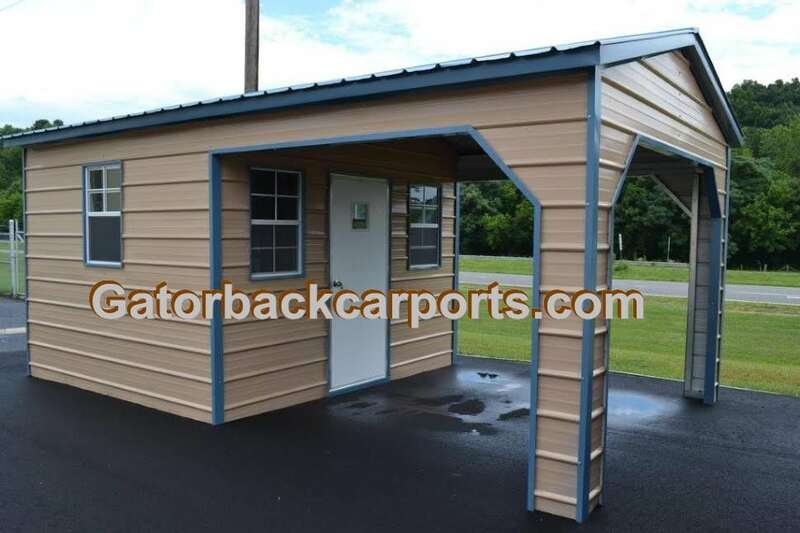 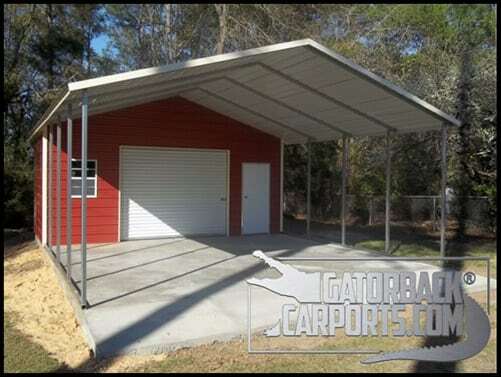 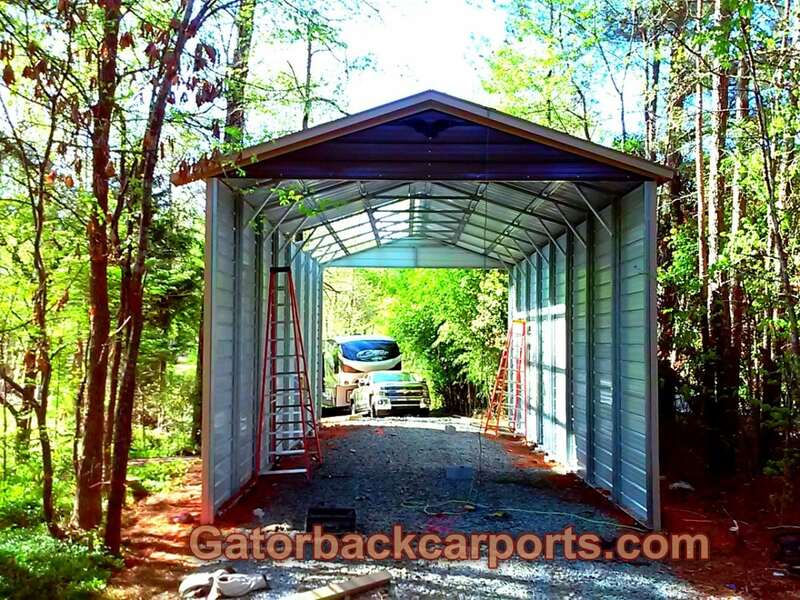 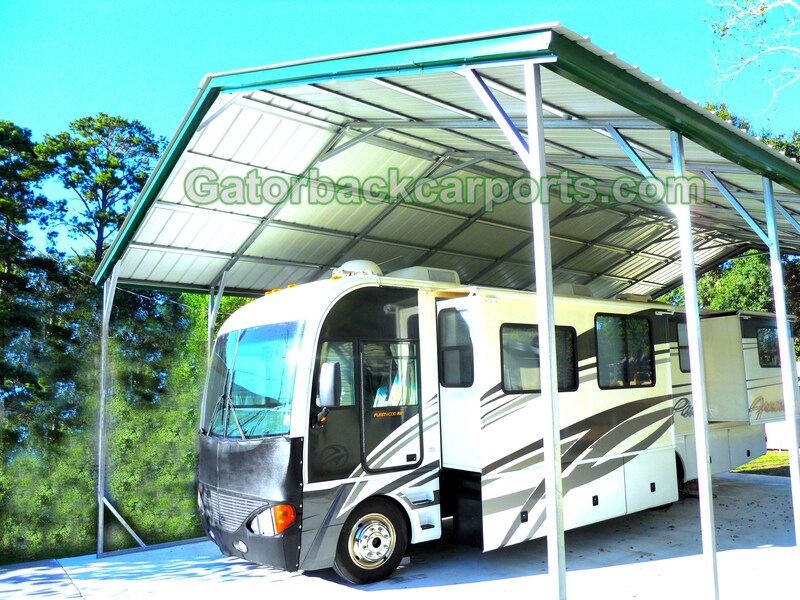 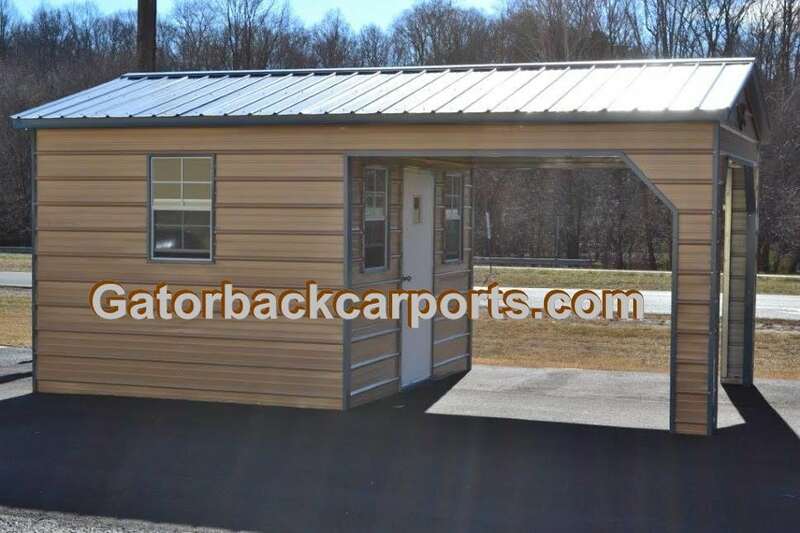 At Gatorbackcarports.com we build our Affordable Utility Buildings on site at your home, business, or recreational property. 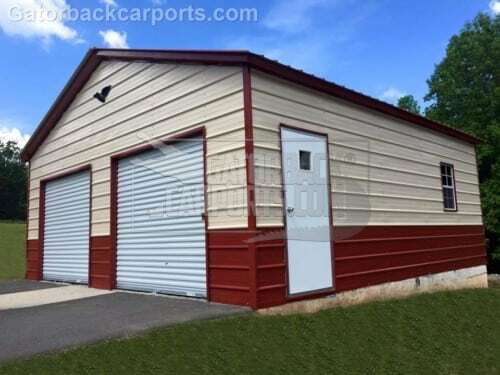 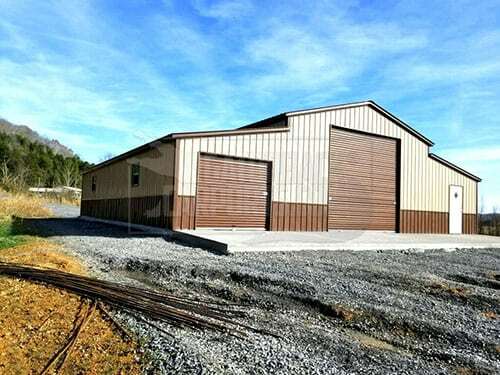 Because our customers seek quality along with value, we’ve priced these metal sheds so that we guarantee them to be the best value in the small metal building industry. 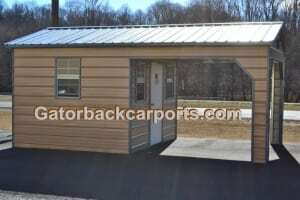 That means a lot to our repeat customers.